The dream of mathematical modeling is of systems evolving in a continuous, deterministic, predictable way. Unfortunately continuity is lost whenever the `rules of the game' change, whether a change of behavioural regime, or a change of physical properties. From biological mitosis to seizures. From rattling machine parts to earthquakes. From individual decisions to economic crashes. Where discontinuities occur, determinacy is inevitably lost. Typically the physical laws of such change are poorly understood, and too ill-defined for standard mathematics. Discontinuities offer a way to make the bounds of scientific knowledge a part of the model, to analyse a system with detail and rigour, yet still leave room for uncertainty. This is done without recourse to stochastic modeling, instead retaining determinacy as far as possible, and focussing on the geometry of the many outcomes that become possible when it breaks down. 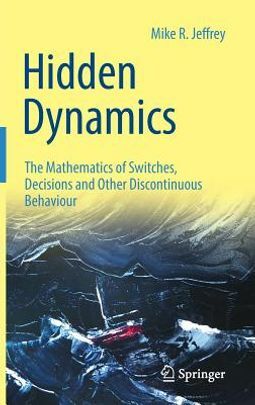 In this book the foundations of `piecewise-smooth dynamics' theory are rejuvenated, given new life through the lens of modern nonlinear dynamics and asymptotics. 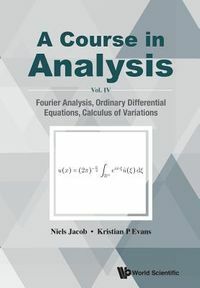 Numerous examples and exercises lead the reader through from basic to advanced analytical methods, particularly new tools for studying stability and bifurcations. The book is aimed at scientists and engineers from any background with a basic grounding in calculus and linear algebra. 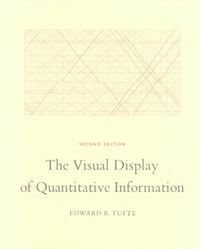 It seeks to provide an invaluable resource for modeling discontinuous systems, but also to empower the reader to develop their own novel models and discover as yet unknown phenomena.